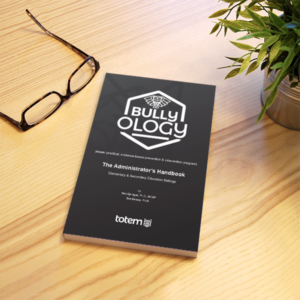 Kids don’t need to be labeled as “bullies” and victims need support right now. 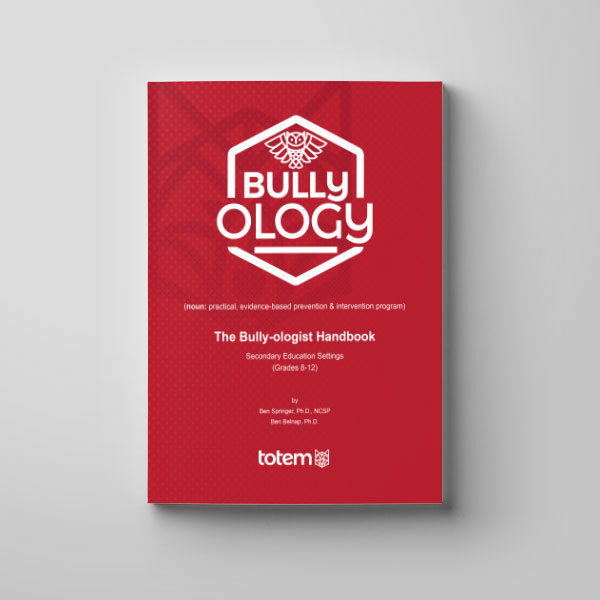 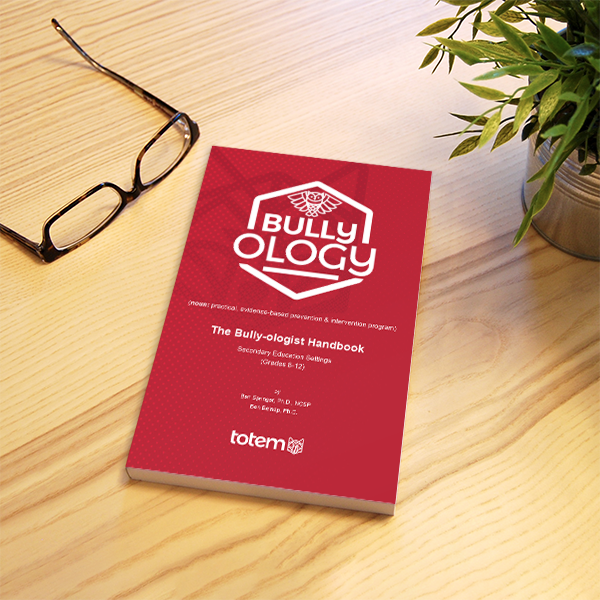 Take this handbook and get started in your support students engaging in bullying behavior and students being victimized. 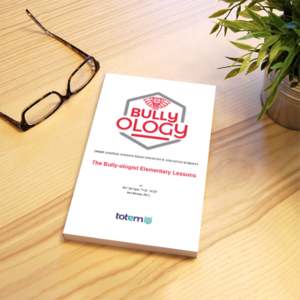 This handbook contains all 6 of the comprehensive resiliency lessons for secondary age students (Grades 7-12). 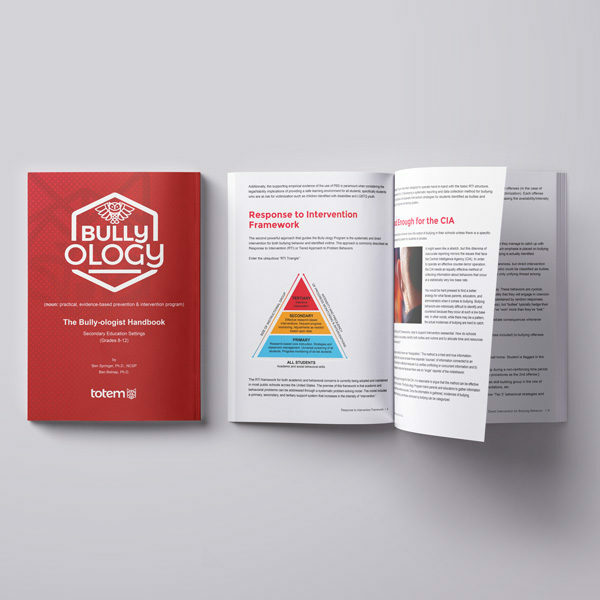 The lessons are prepared for any practitioner and/or parent with scripted components as well as some room for real-life applications.